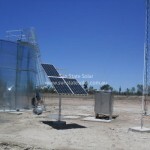 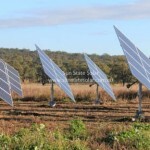 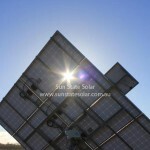 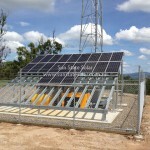 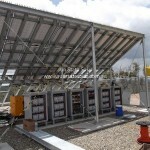 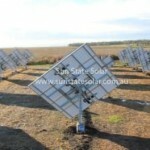 We have been involved in a number of past and current commercial solar projects. 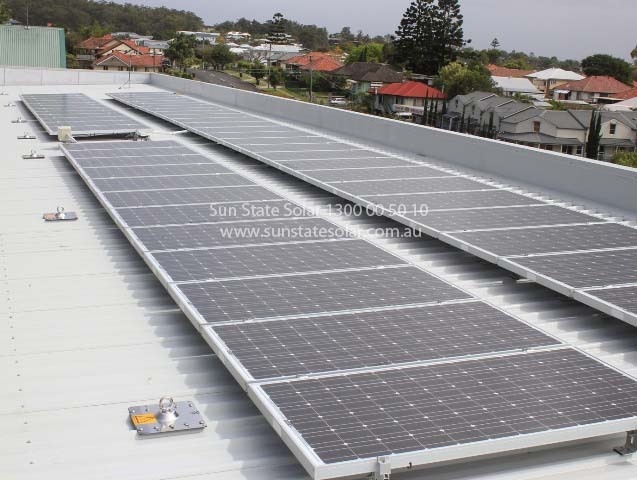 We can design a range of solar systems options and offer to provide you with the best solutions to suit your business needs. 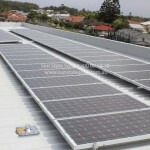 Please see our Commercial Case Studies for more in-depth information about some of our previous commercial installations. 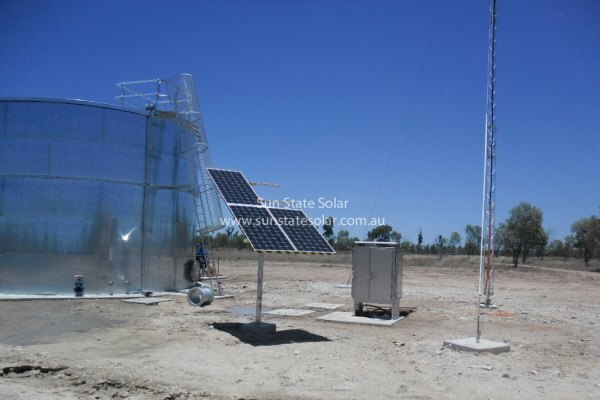 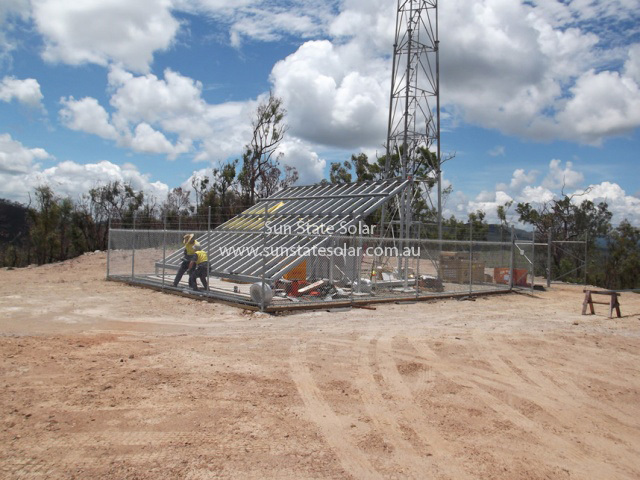 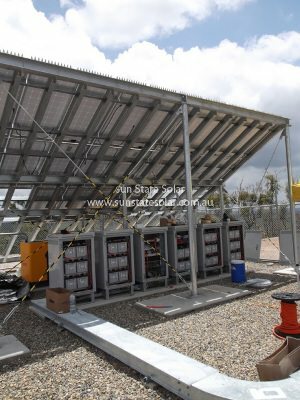 We are proud to have worked in conjunction with a number of companies for the delivery of regional and remote telecommunications and stand-alone pv projects. 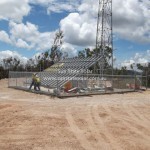 For more information about our telecommunications and related engineering capabilities please see our partner company Engineering Communications. 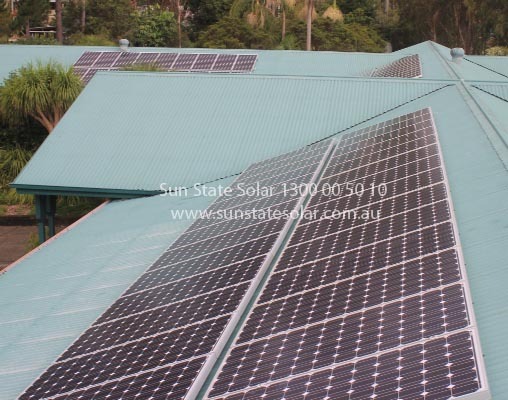 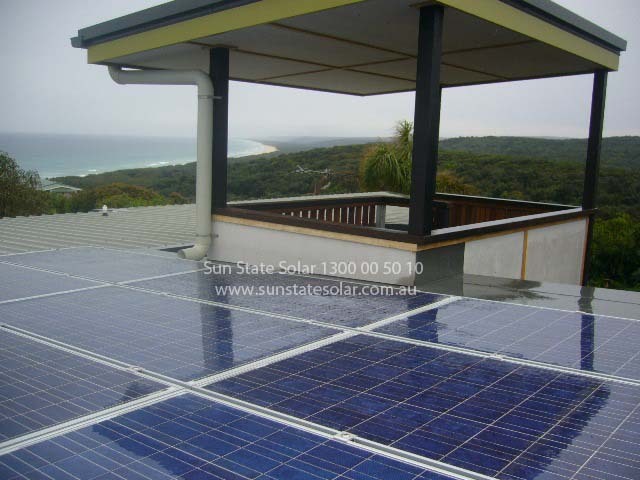 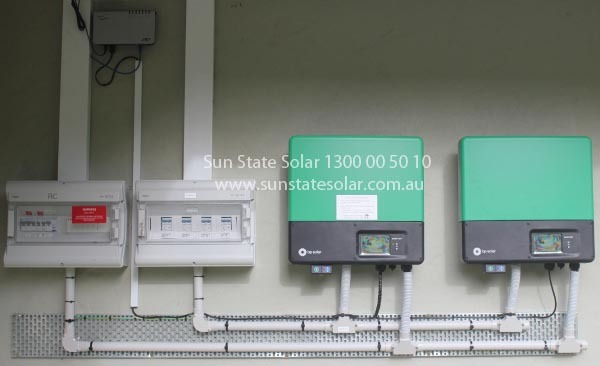 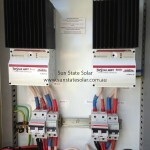 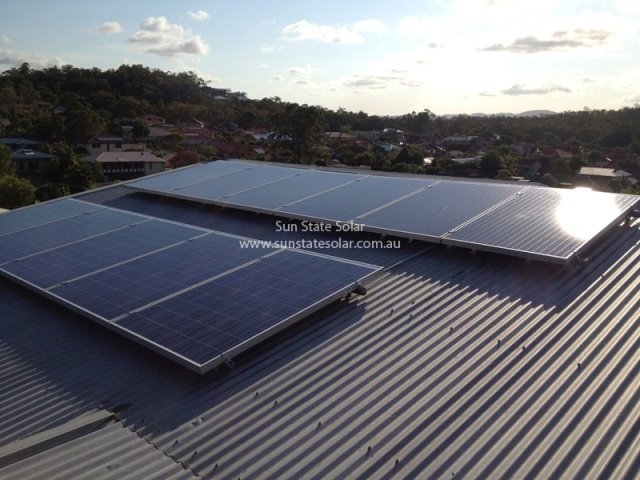 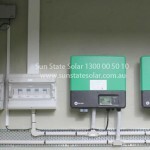 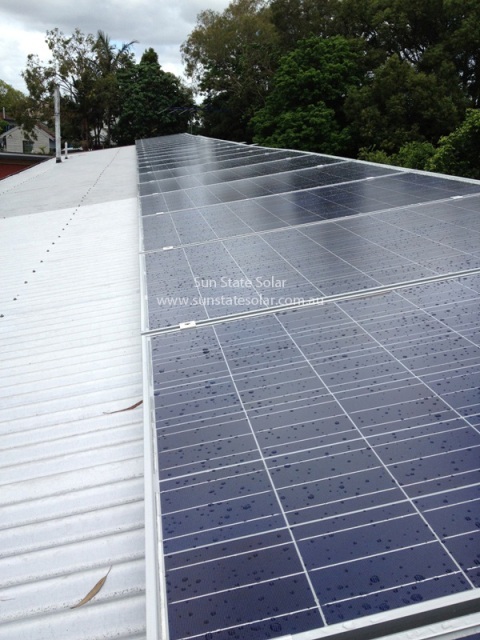 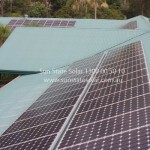 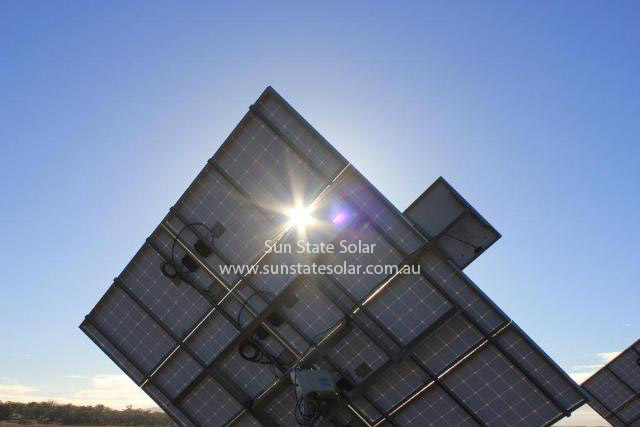 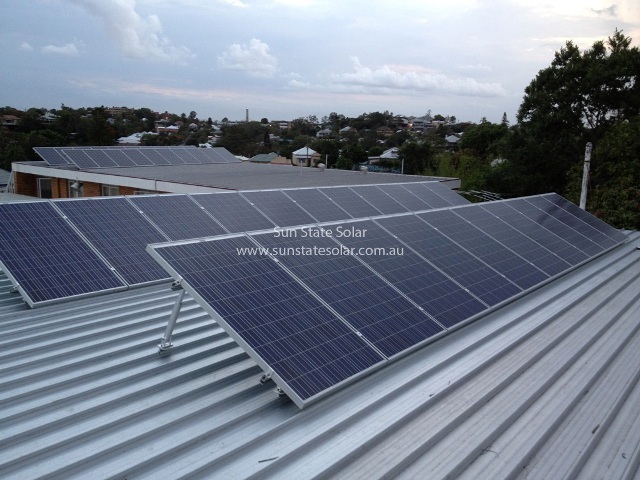 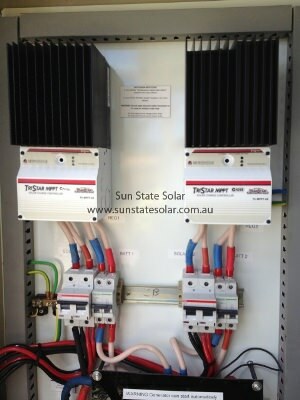 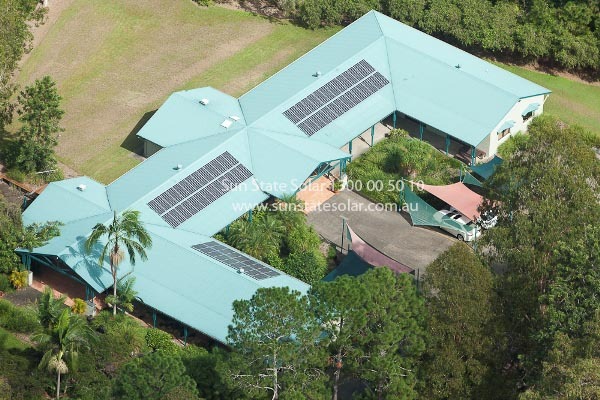 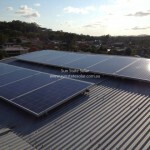 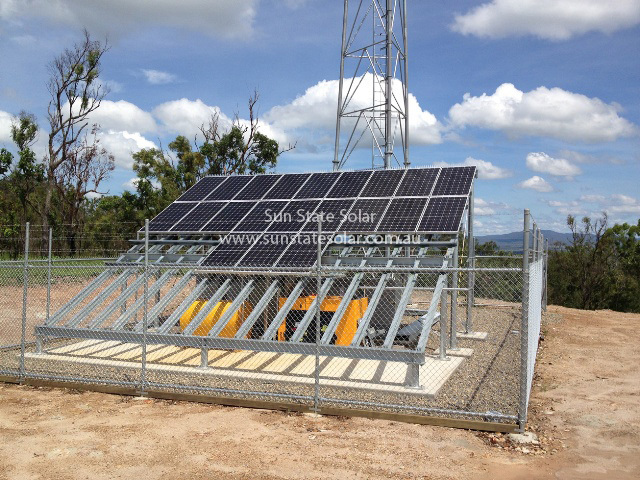 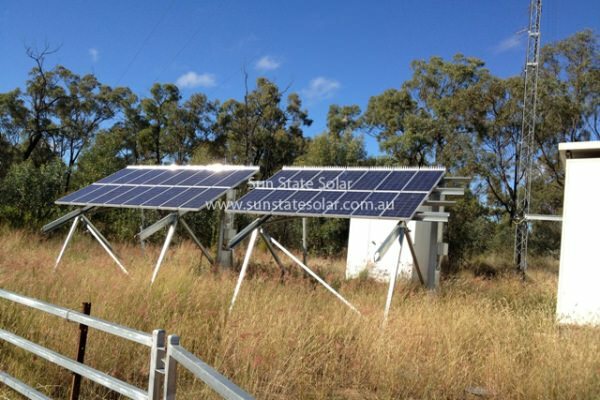 Sun State Solar has an extensive track record in delivering quality solar PV systems for domestic clients. 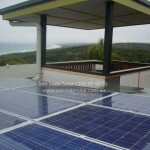 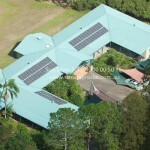 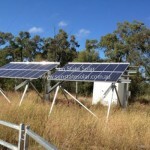 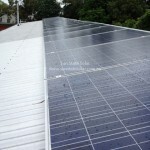 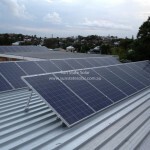 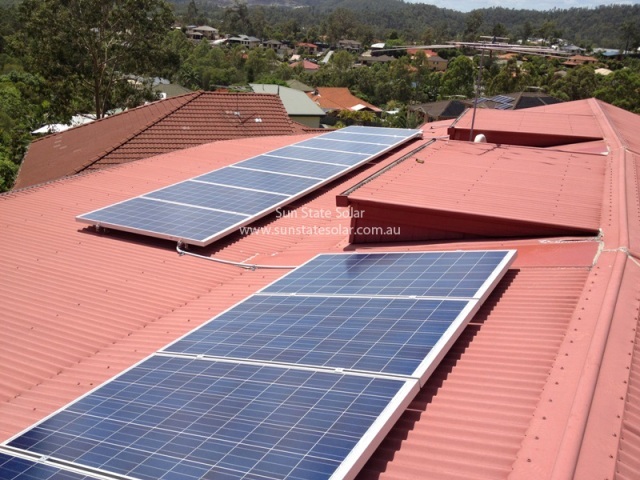 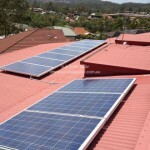 We offer a range of solar systems and offer to provide you with the best solutions to suit your needs.